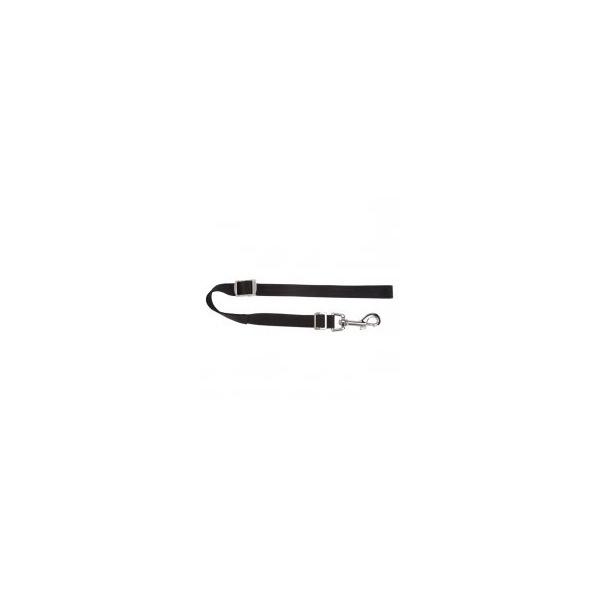 Top Performance Adjustable Grooming Loop. 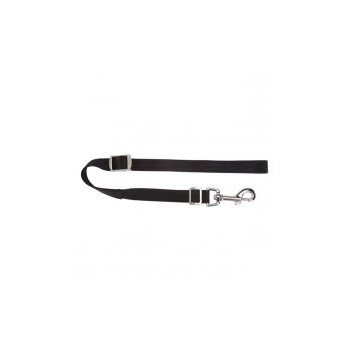 With an adjustable length of 20" to 22", the Top Performance Adjustable Nylon Grooming Loop restrains dogs safely and now features a new and improved metal locking slide clasp. The swivel bolt snap allows you to attach it easily to any grooming arm or grooming tub restraint hook. New and improved metal locking slide clasp that releases quickly for easy adjustment. Closes tightly to stay secure. Size: Adjustable from 20" to 22"